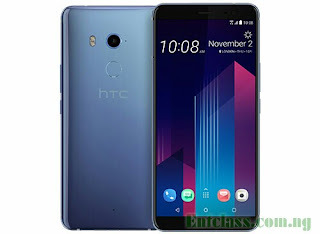 HTC U11+ has been officially launched with decent specs and features. It was made official alongside with HTC U11 Life. The HTC U11 Plus will be coming in two variants which are 128 GB, 6 GB RAM and 64 GB, 4 GB RAM. I have provided the full specs of the device as well as the price below. Price About 800 EUR / $932 USD / NGN 330,000. I almost rated it a good phone until I saw the price. Wayy too off man, and it doesn't have radio. Device is good, has good RAM and nice features.